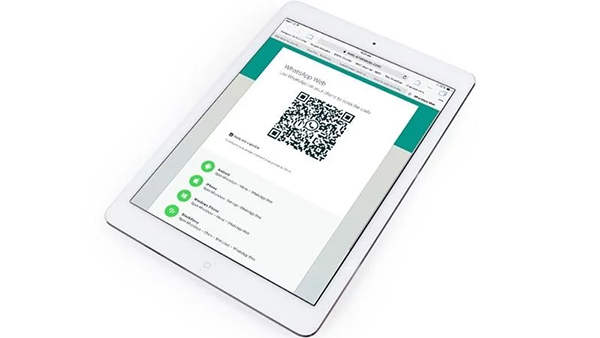 iPad users were using the Web version of WhatsApp, which requires an iPhone connection, but now Whatsapp decided to release a tablet version of its application. After installing the Whatsapp app the usual login screen would appear. After registering the account (using a different phone number), the application can be used but with an improved user interface for tablets. iPad Whatsapp app supports horizontal and vertical display mode, similar to the web version. It also supports screen splitting, the only difference between the iPhone version and the iPad version is the camera tab.